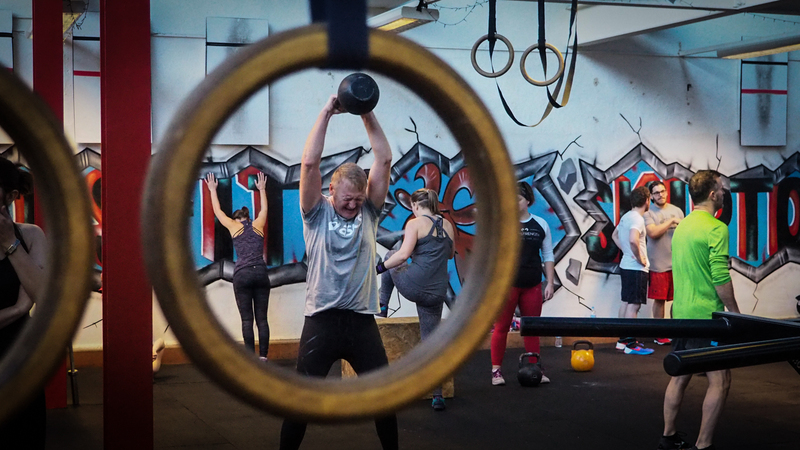 CrossFit is a unique Strength and Conditioning programme which combines a variety of disciplines from weightlifting, gymnastics, conditioning (cardio), bodyweight movements, kettlebells and many others into a completely scaleable and inclusive system which caters for all ages and fitness levels. 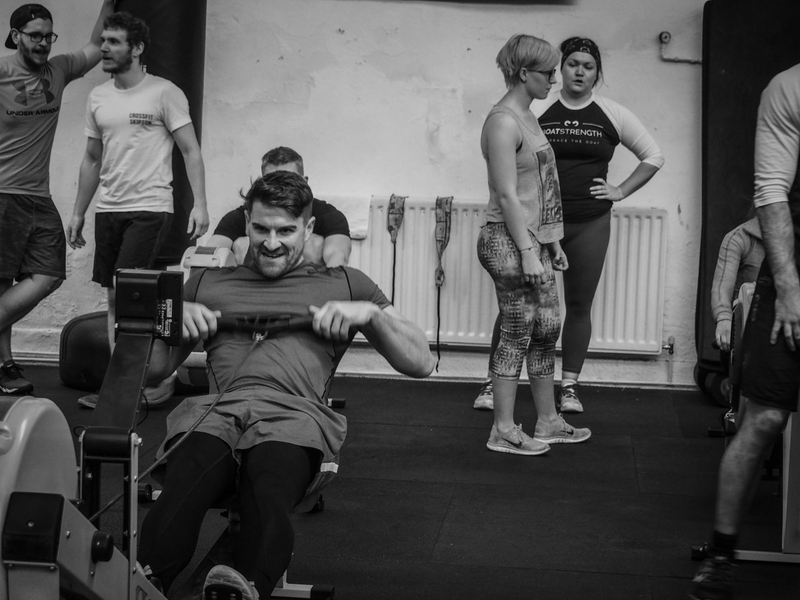 The main CrossFit programme here at CrossFit Skipton is geared towards general physical preparedness (GPP). GPP is simply training for the unknown and the unknowable, and to do this we must attack fitness from every angle. We don’t specialise in any one aspect, we attempt to improve fitness across a broad spectrum so that you’re as prepared as possible for the challenges life throws your way. We believe that improving the 10 components of fitness (see below) are what truly leads to seeing dramatic increases in sporting performance, body composition and, ultimately, overall quality of life. CrossFit is based around the concept that performing constantly varied, functional movements at high intensity will yield the greatest results. Simply put, we programme a different workout each day. The reasons for this are both physiological and psychological. Physiologically, our bodies are extremely clever and are constantly fighting to adapt to whatever stimulus is thrown at it. By constantly changing the training stimulus your body is permenantly trying to adapt, forcing it to get stronger, to lost fat, to gain muscle, to increase range of motion, to become more efficient and ultimately fitter. When you stand up from a seated position, that’s a squat. When pick something up from the ground, that’s a deadlift. When you reach to put something up on a shelf, that’s a shoulder press. When you climb out of a swimming pool, that’s a pull up. Carrying shopping bags, farmers walks. There’s more! All of the movements that we perform are what we call functional movements, as they mimic real world situations. There’s a good reason that we use them, too. Functional movements are typically multi-joint, multi-muscle movements that require greater muscle recruitment in order to happen. These functional movements are much more effective in terms of building strength and prolonging the health of the human body. We don’t use machines, we become them! This is fairly self-explanatory, we work hard! Intensity is a key component in making sure that any workout is effective. The harder you work, the greater the results. Intensity is, however, relative to the individual. The beauty of our CrossFit classes is this; they are all lead by experienced coaches who are there to make sure your workout is safe, but also effective. Our 1 hour classes will typically see you burn more calories than more than double the time of a typical workout in a regular gym, so be prepared to work hard and the results will come quick.